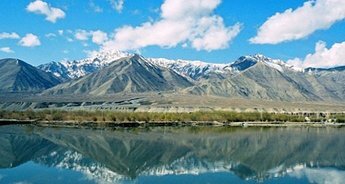 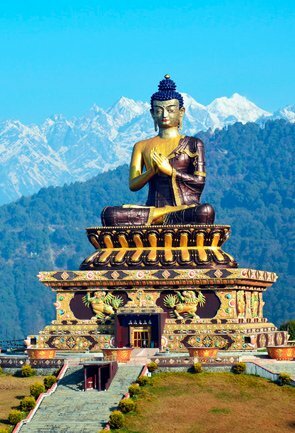 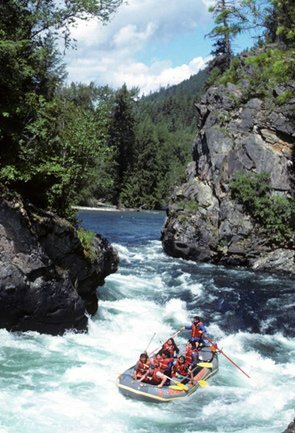 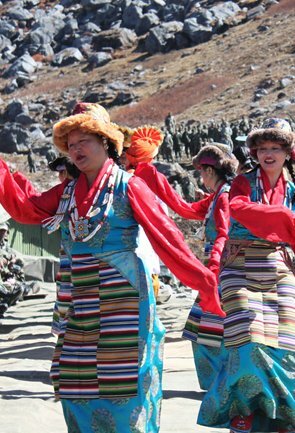 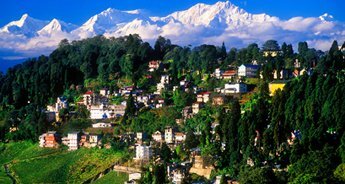 Touch the unspoilt realms of Himalaya by opting for the 'Splendour of North East' tour offered by Tour My India. 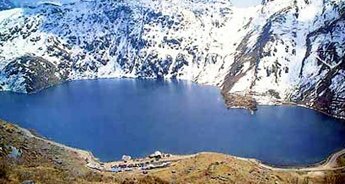 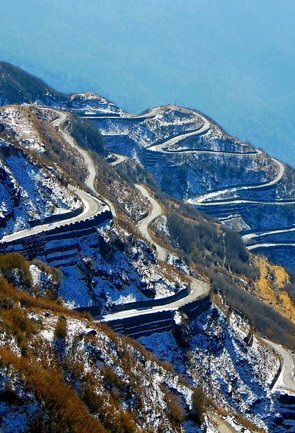 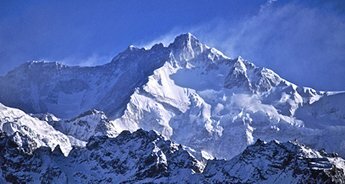 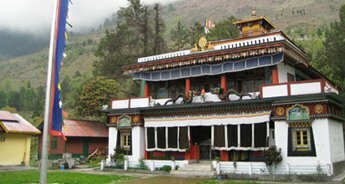 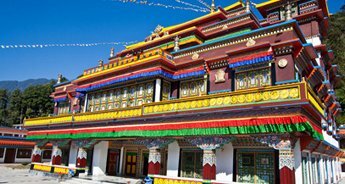 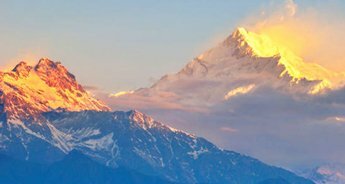 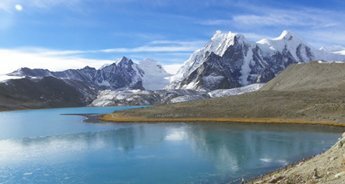 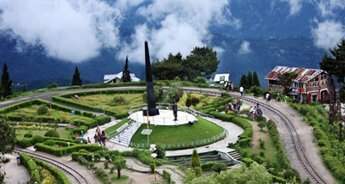 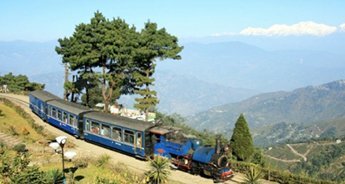 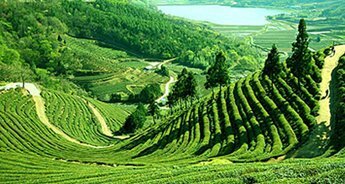 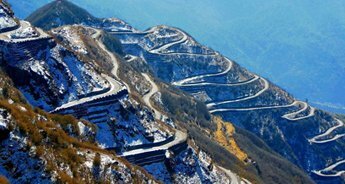 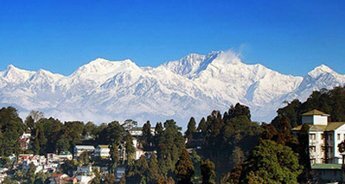 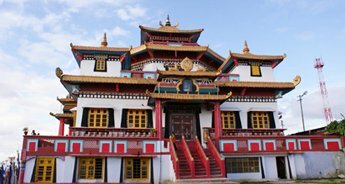 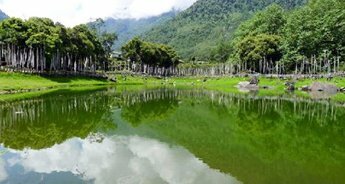 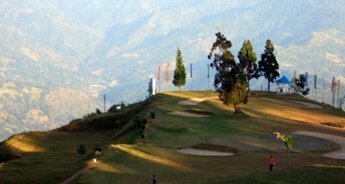 This tour package includes a sightseeing tour in Gangtok, Lachung, Pelling, and Darjeeling, which will be completed in ten days. 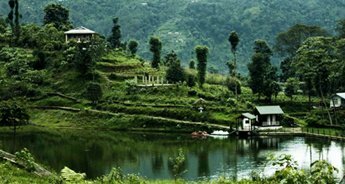 This holiday trip can give you the much-needed break from your monotonous life. 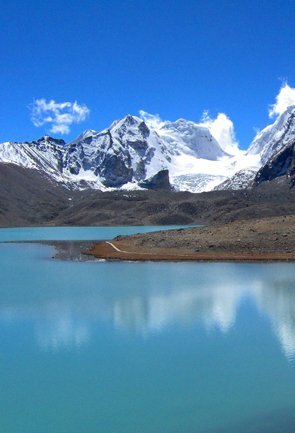 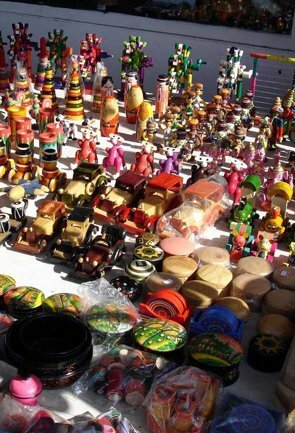 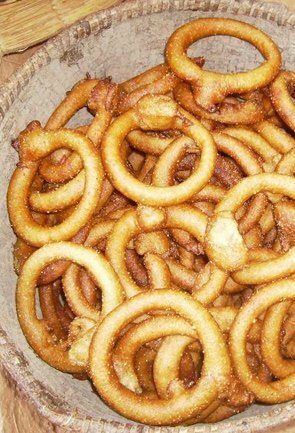 And provide you surprises with variety and beauty of the different environment. 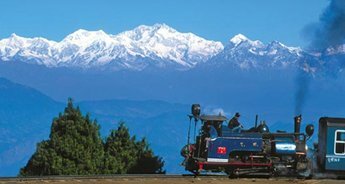 Your tour will start the movement you will step in New Jalpaiguri Junction Railway Station/ Bagdogra Airport. 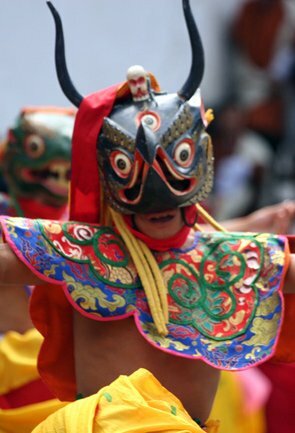 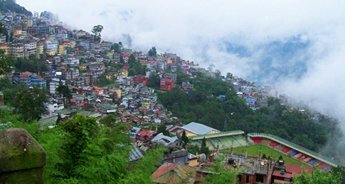 Thereupon, you board the car, which will take you top Gangtok, Sikkim's modern capital, and a cultural hub. 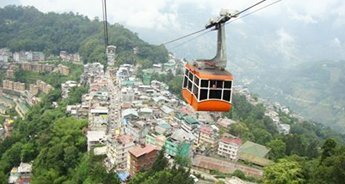 In Gangtok, you will be enjoying a relaxing two day stay and visit Tsomgo and Baba Mandir. 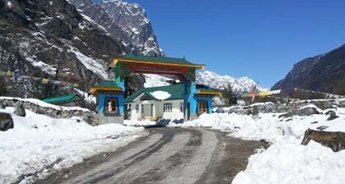 Next day, after breakfast, you will drive to Lachung via Naga Waterfall, Lachung Chu and Bhim Nala Waterfall. 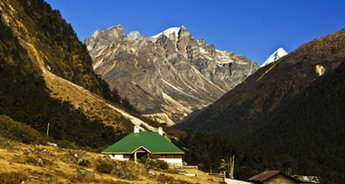 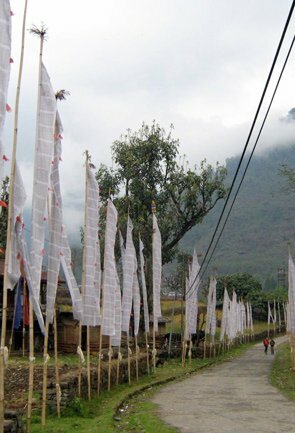 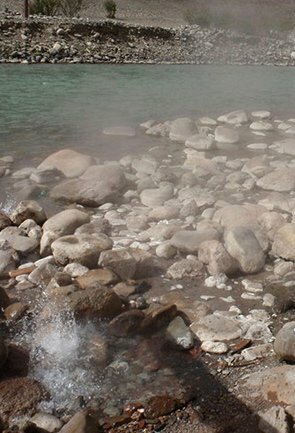 After a hectic sightseeing and traveling day, head to a hotel in Lachung for overnight stay. 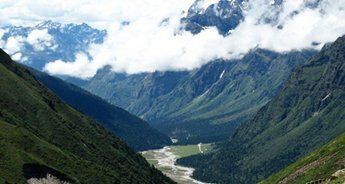 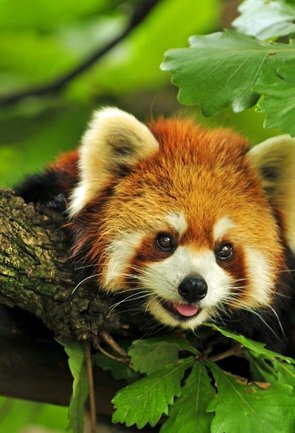 Following day, you will visit the Yumthang Valley, which is popularly known as the 'valley of flowers.' 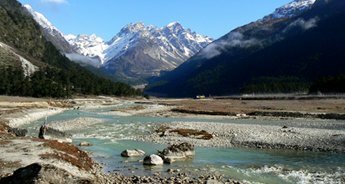 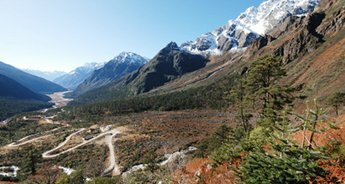 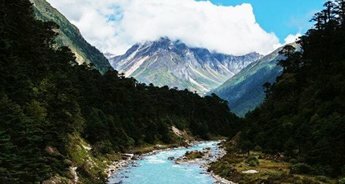 Located at an altitude of 3,564 meters, Yumthang Valley is a sylvan pasture surrounded by the Himalayan range in North Sikkim. 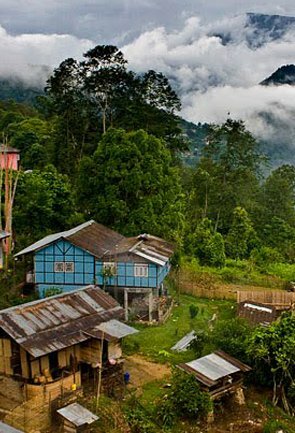 After exploring Lachung and Yumthang Valley, revisit the Gangtok and this time for a day stay. 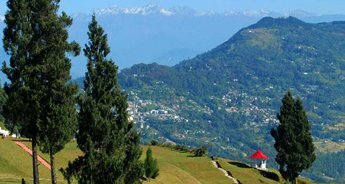 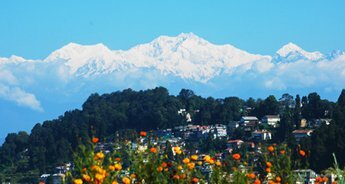 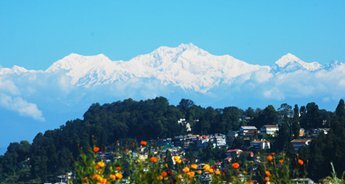 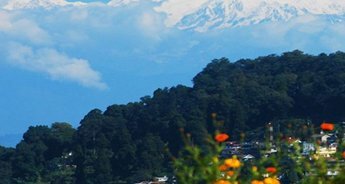 Nest destination on the itinerary is the queen of hills, Darjeeling. 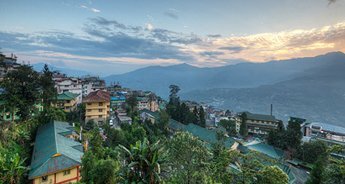 After exploring Gangtok, its time to leave for airport/railway station, hop back abroad your jeep for 80 km drive back to Siliguri where you tour will come to an end.